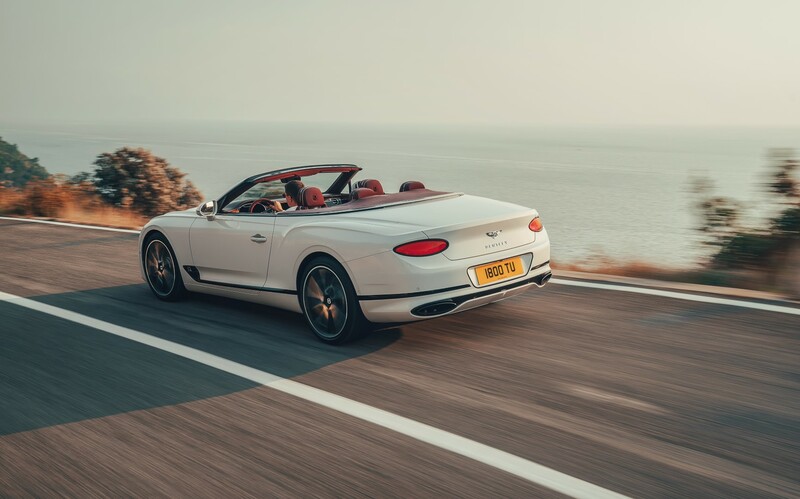 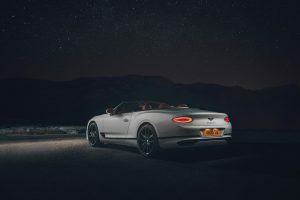 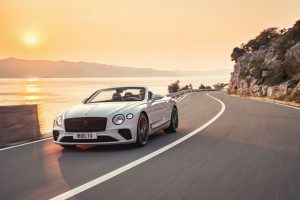 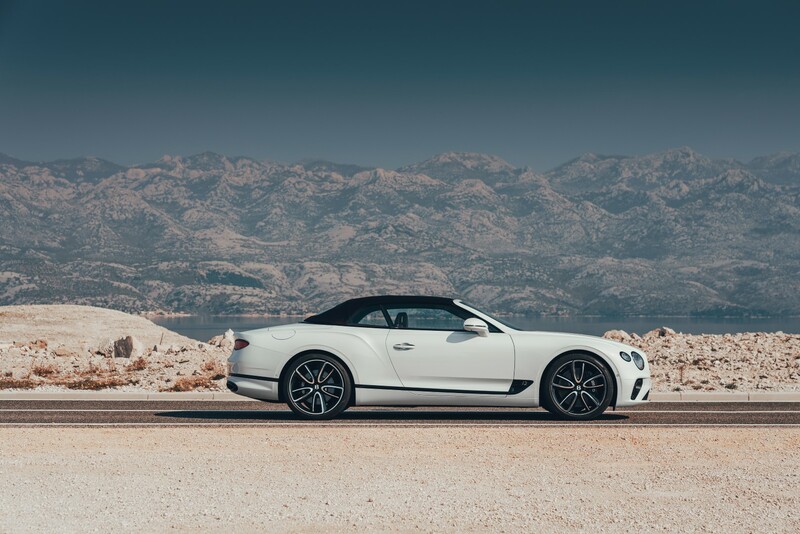 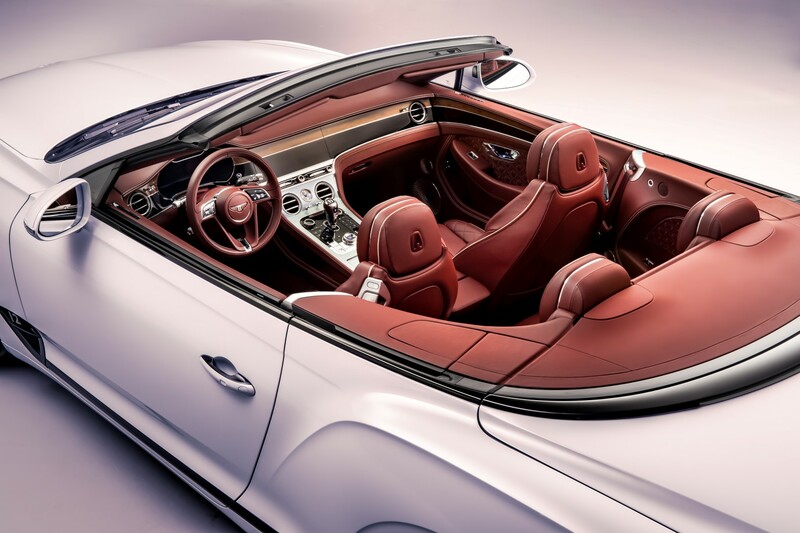 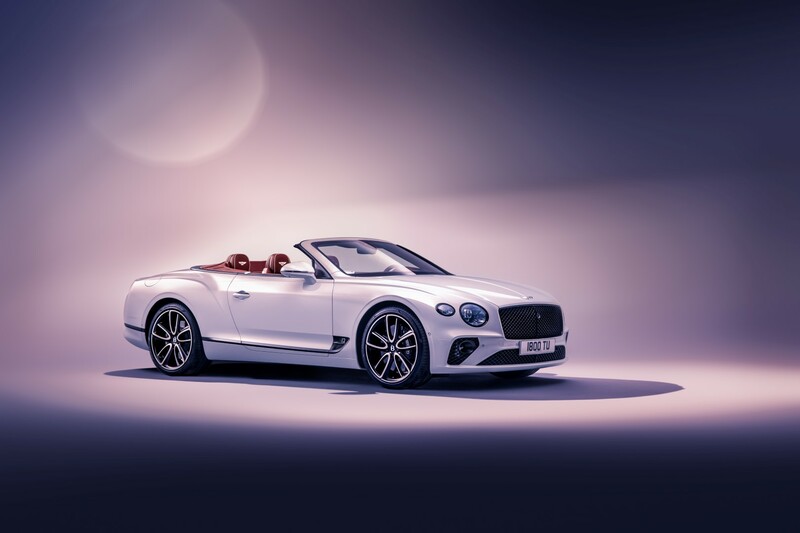 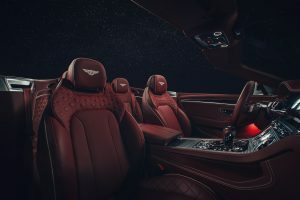 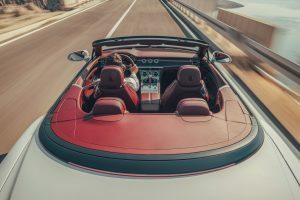 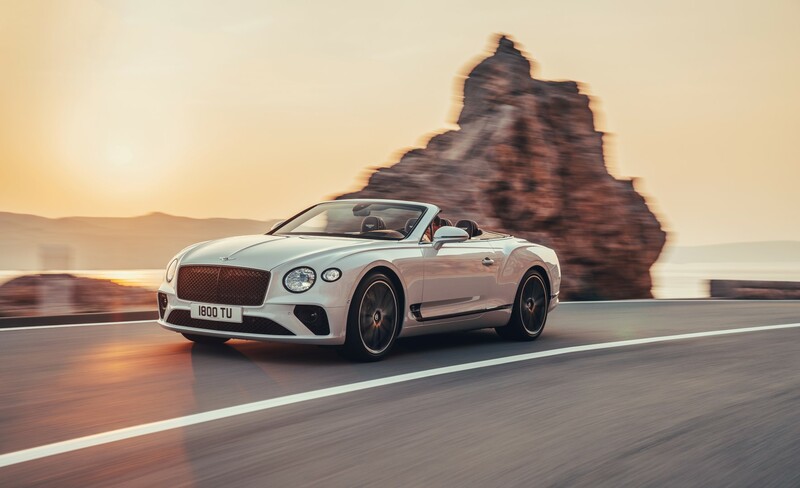 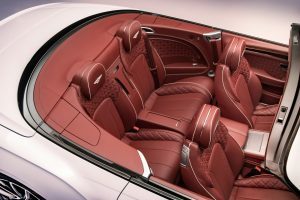 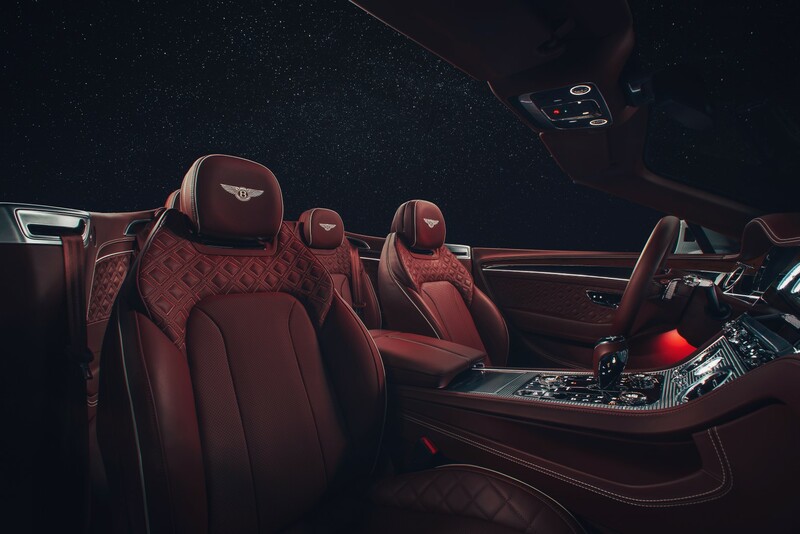 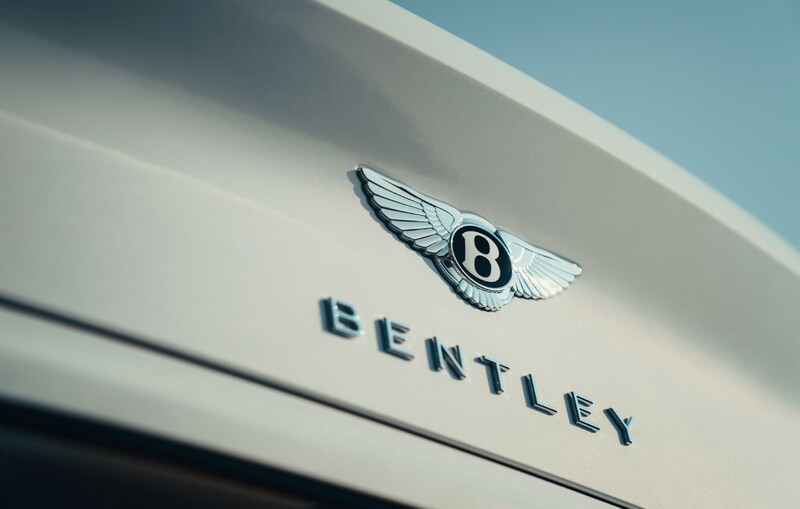 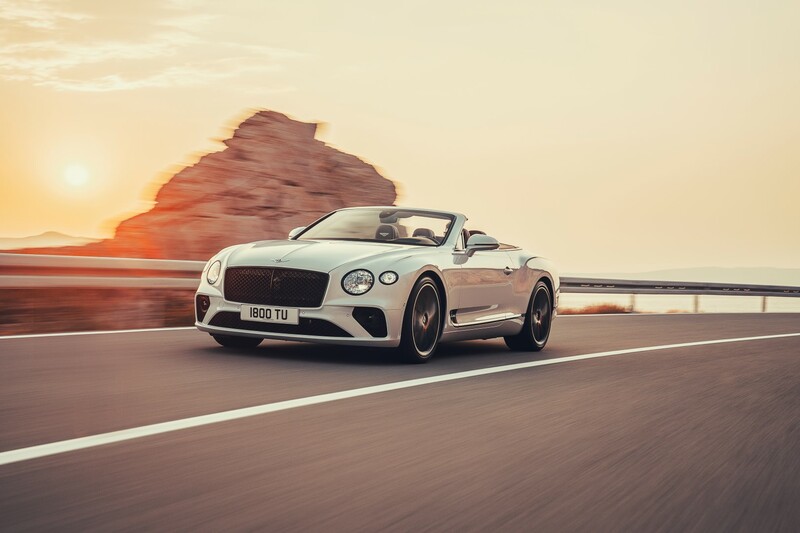 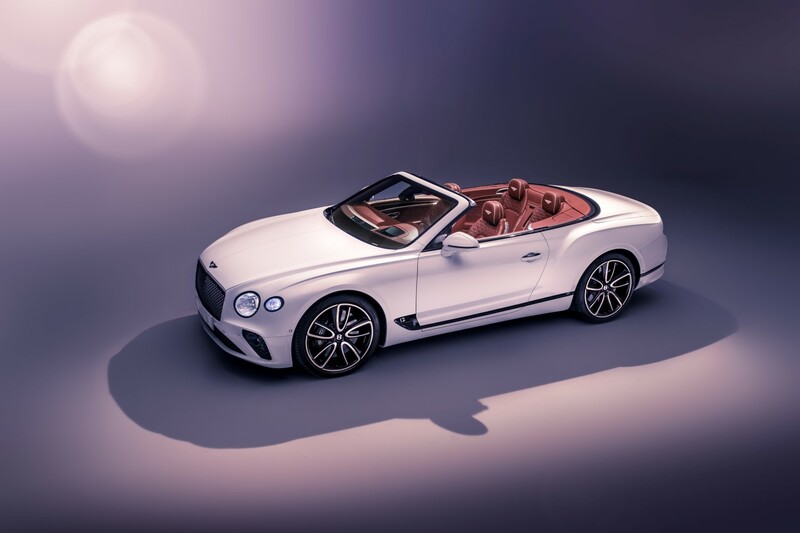 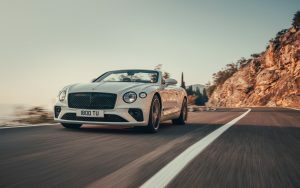 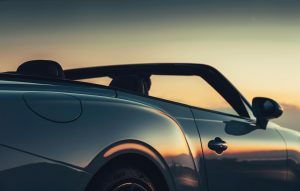 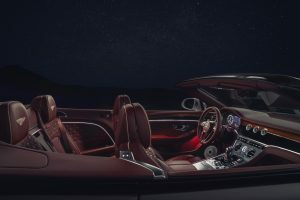 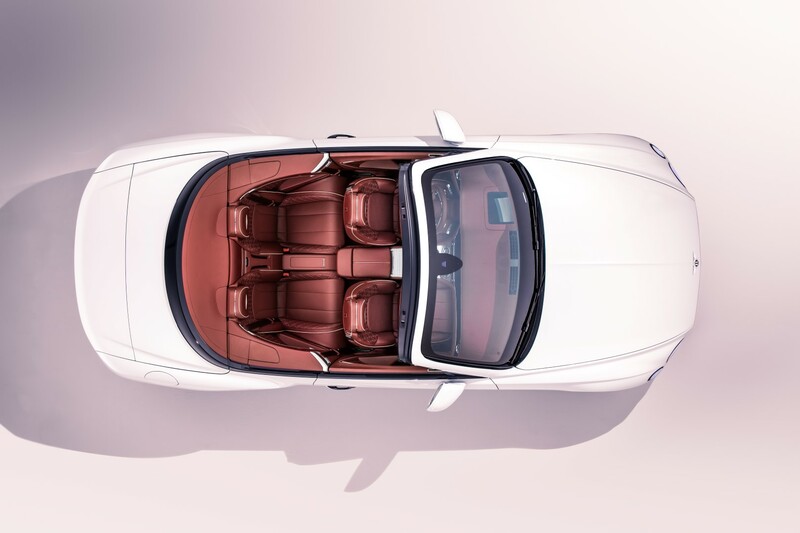 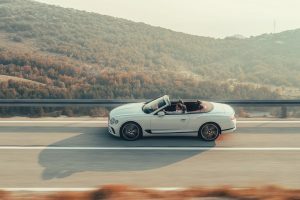 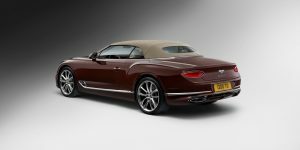 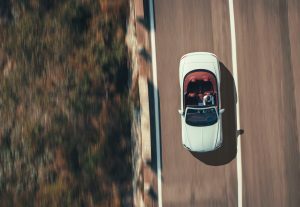 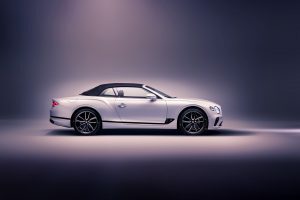 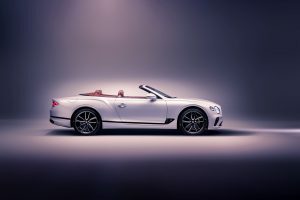 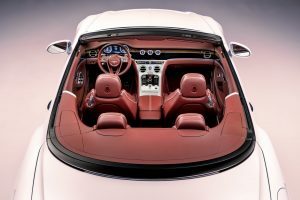 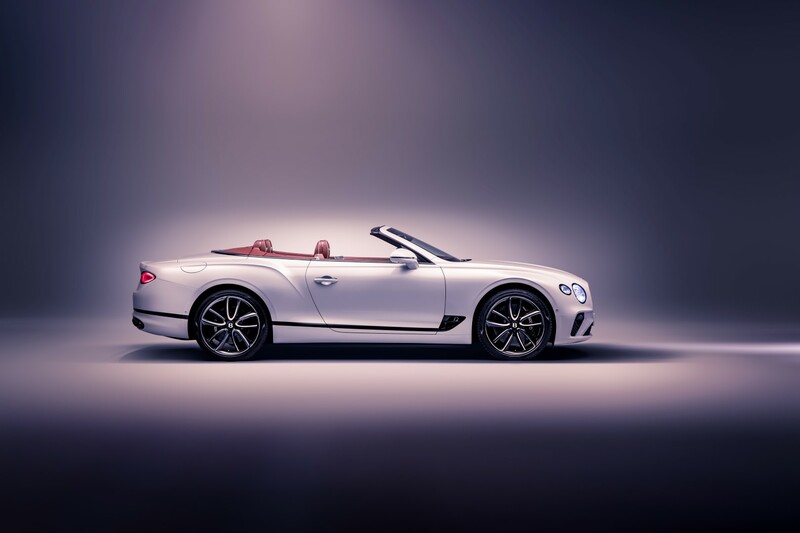 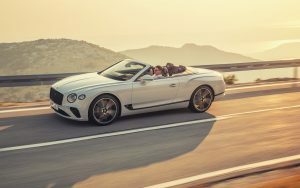 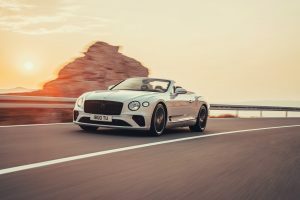 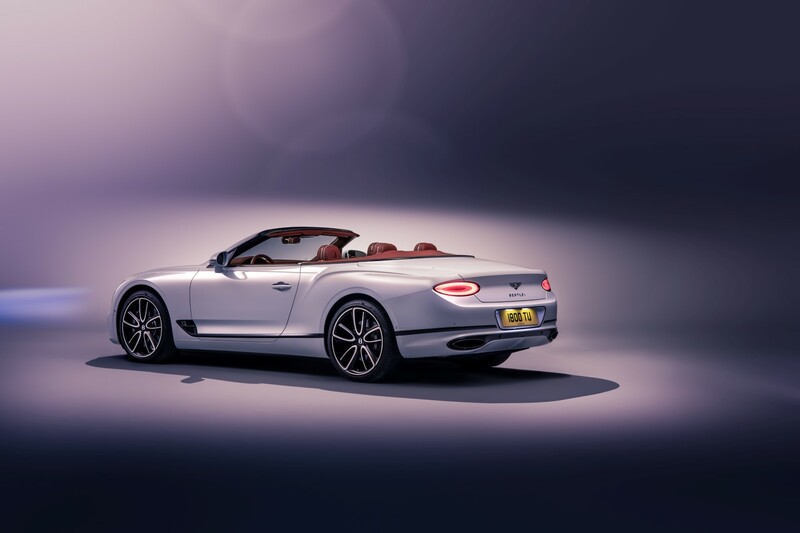 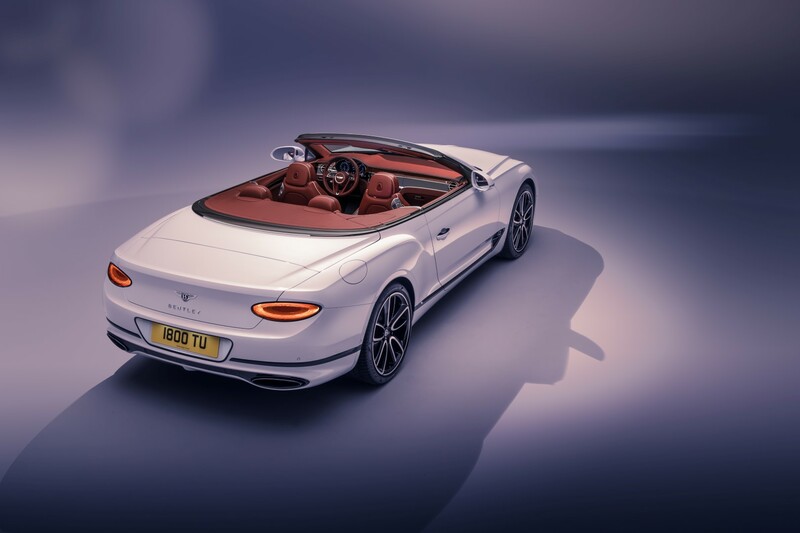 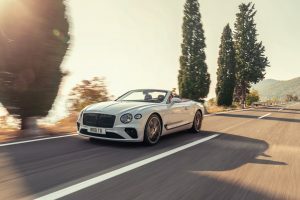 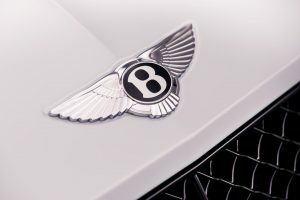 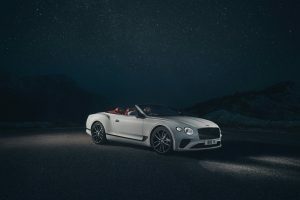 Bentley has revealed their new open-top variant of its luxury grand tourer, the Continental GT Convertible. 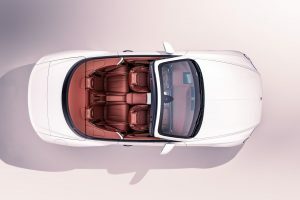 Obviously the biggest change from the coupe variant is the roof which can be deployed or stowed in 19 seconds, with the car travelling up to 50 km/h (30 mph). 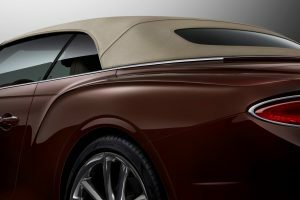 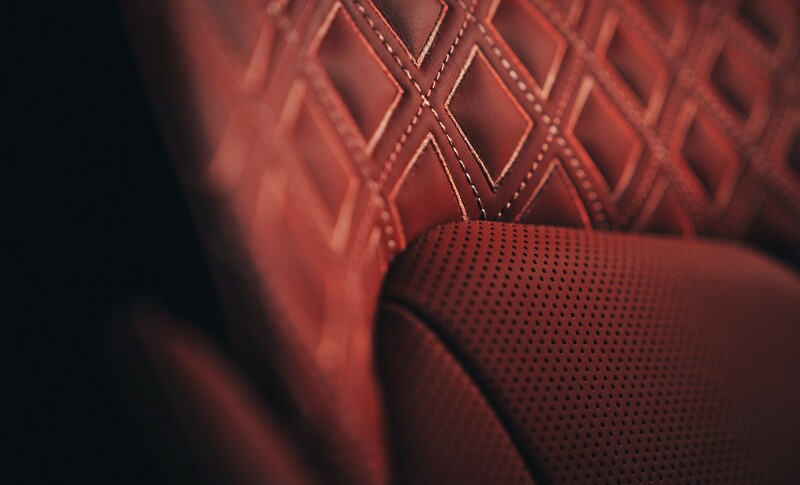 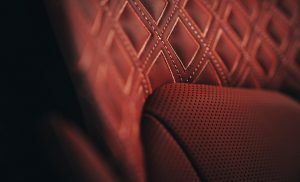 In typical Bentley style, you have the choice between seven different roof colours as well as the option of a tweed finish for the first time ever. 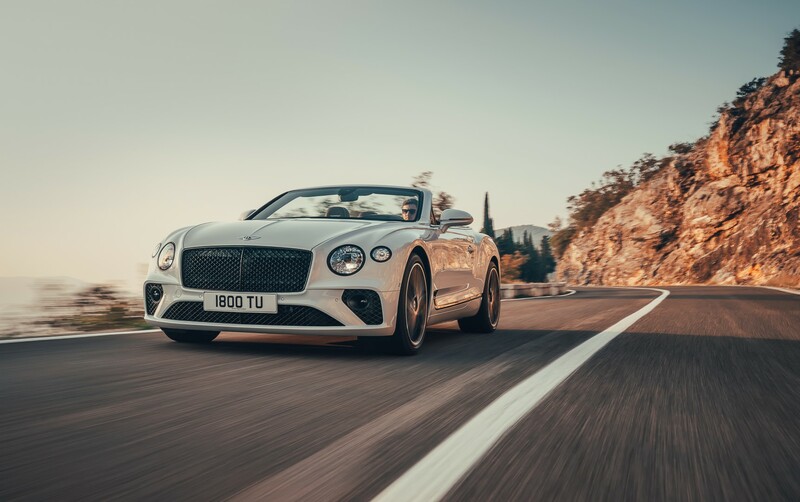 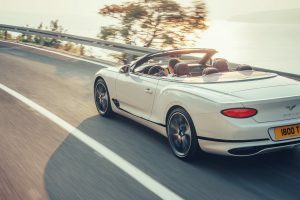 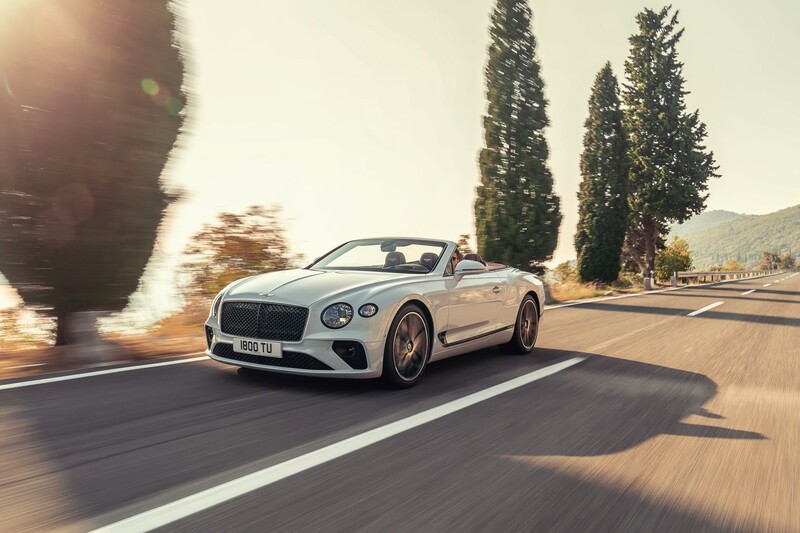 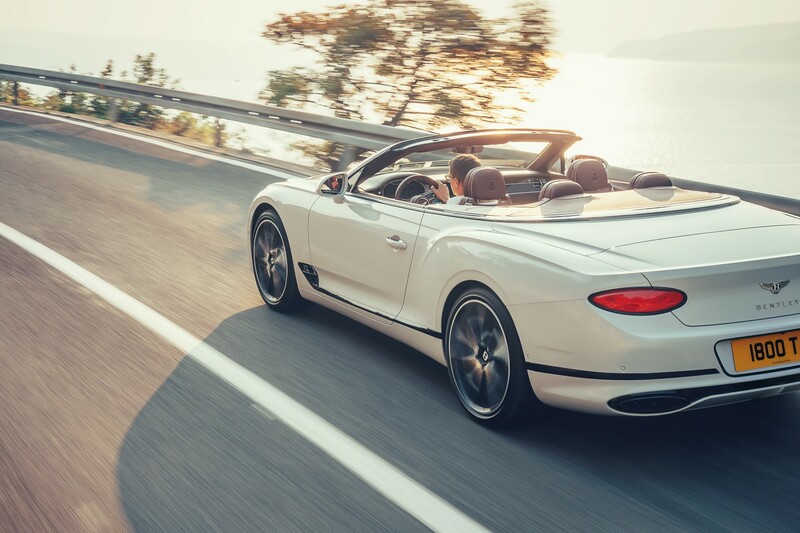 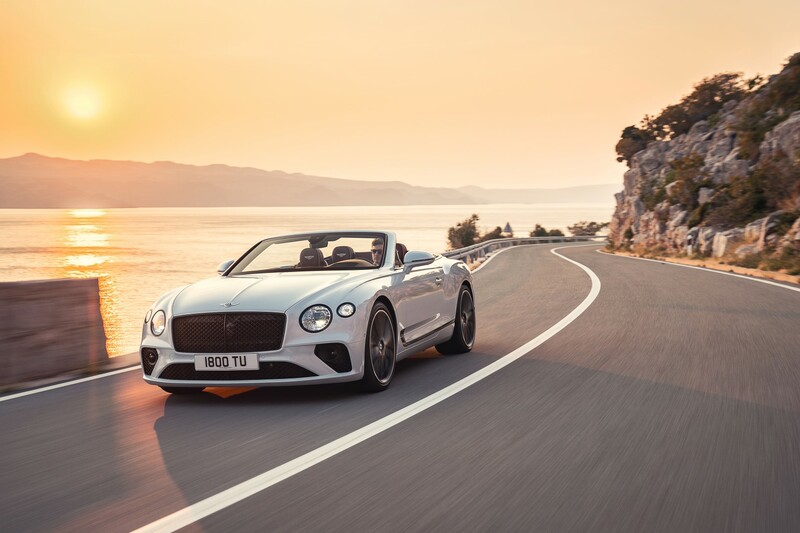 The new Continental GT Convertible is as quiet as the previous generation Continental GT Coupe thanks to some new fabric soft top features and new sealing and acoustic treatments. 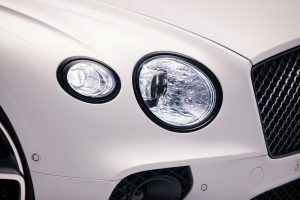 Underneath the large hood sits the familiar twin-turbo 6.0-litre W12 paired to an eight-speed dual-clutch transmission. 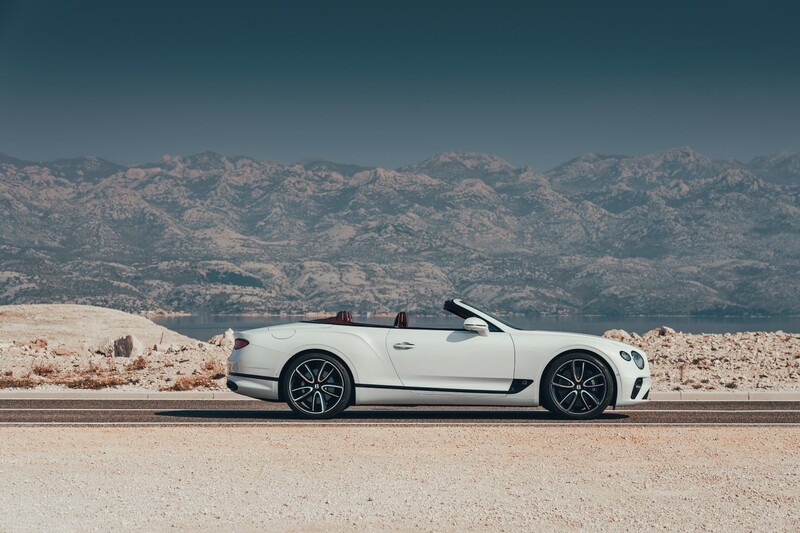 The figures remain the same with its fixed-roof sibling, meaning 626 hp (467 kW) and 900 Nm of torque. 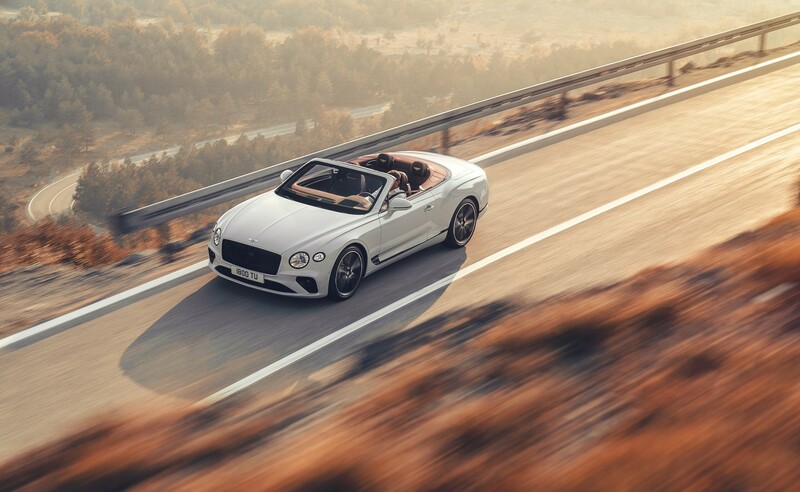 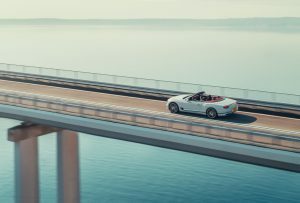 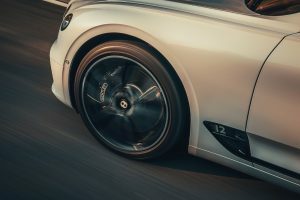 Cutting off the roof means the Convertible gains 160 kg but it has the same 0 to 100 km/h sprint time of 3.8 seconds as the Coupe and the same top speed of 333 km/h. The interior remains the same too, offering a stunningly luxurious environment to the driver and passengers. 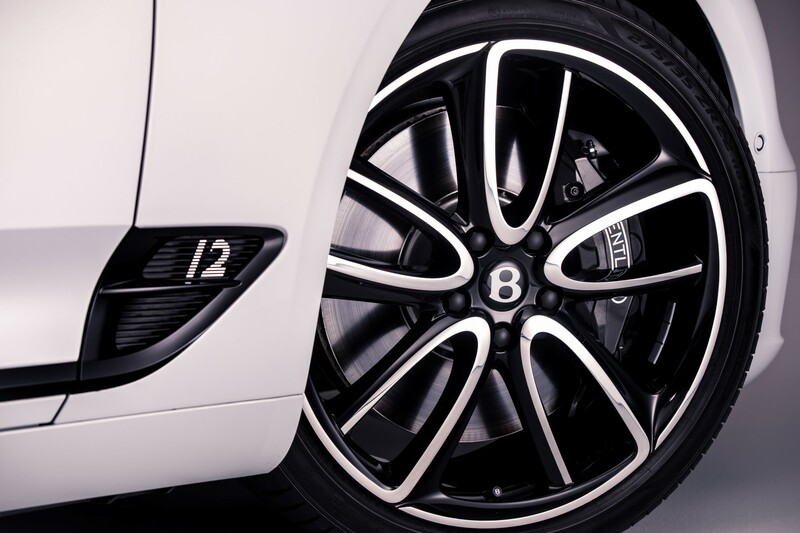 Bentley claims that rear legroom is identical to the Coupe too. 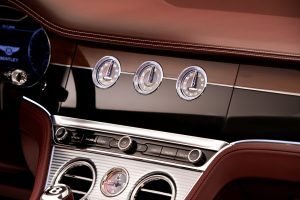 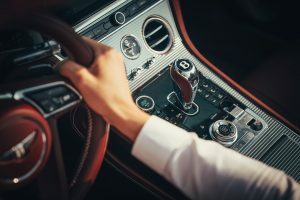 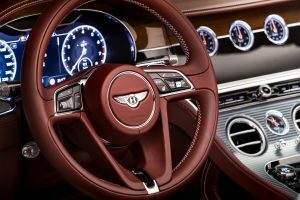 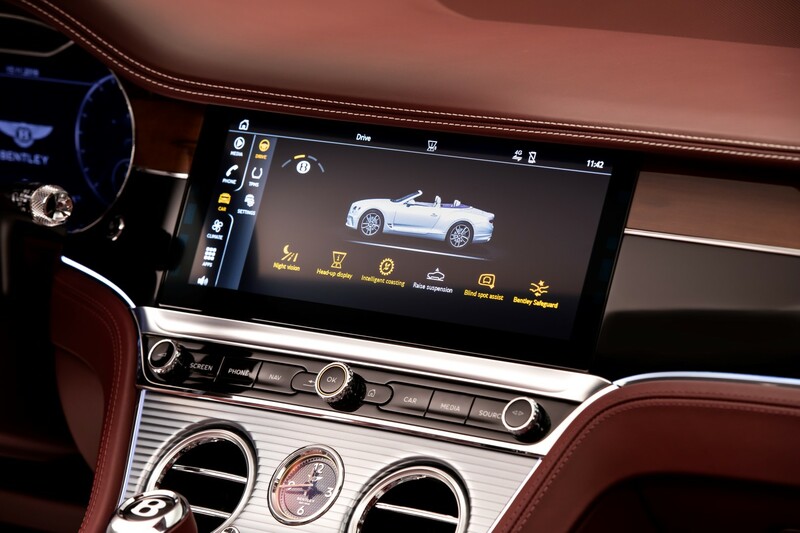 A configurable digital instrument cluster, as well as the rotating 12.3-inch high-def infotainment display is also present, mixed successfully with the finest materials, including leather, metal and of course rare wooden veneers.